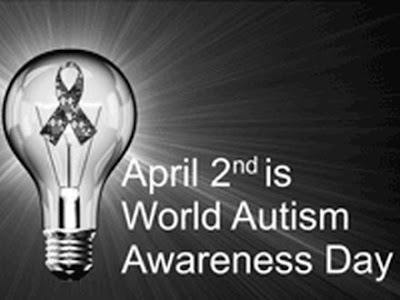 The United Nations General Assembly declared that 2nd April 2008 would be the first World Autism Awareness Day. Autism is one of only four United Nations days for health issues. This shows the concern surrounding the condition that affects children in many countries irrespective of gender, race or socio-economic status. The aim was to raise public awareness of autism and the rights of the child in member nations and to make the world more inclusive and welcoming for people with Autism spectrum disorder (ASD). The Convention on the Rights of the Child says that children with disabilities should enjoy a full and decent life, in conditions which ensure dignity, promote self-reliance and facilitate the child’s active participation in the community. Autism is a complex range of conditions. It inhibits a person’s ability to communicate and develop social relationships, and is often accompanied by extreme behavioural challenges. 2nd April 2019 will be the twelfth such day. Thankyou to wikipedia 2nd April for the date.